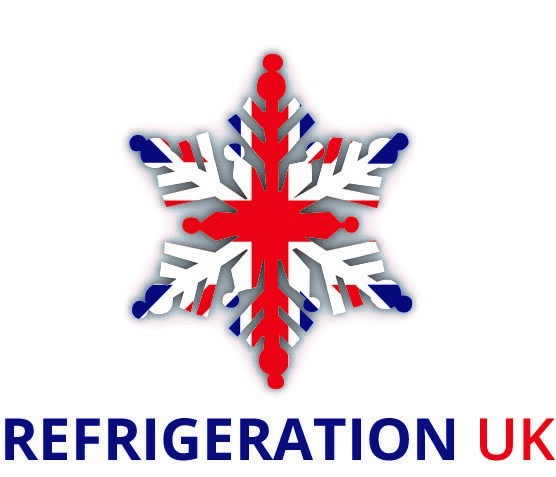 Refrigeration U.K Ltd is a Commercial Refrigeration Company based in the heart of Trafford Park. 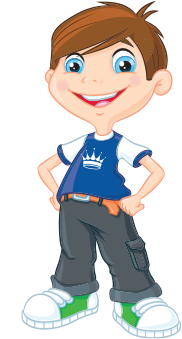 Family run business that deals with all aspects of commercial refrigeration. Ranging from upright chillers to large walk-in coldrooms. We deal with maintenance, service, breakdowns, installations and sales.